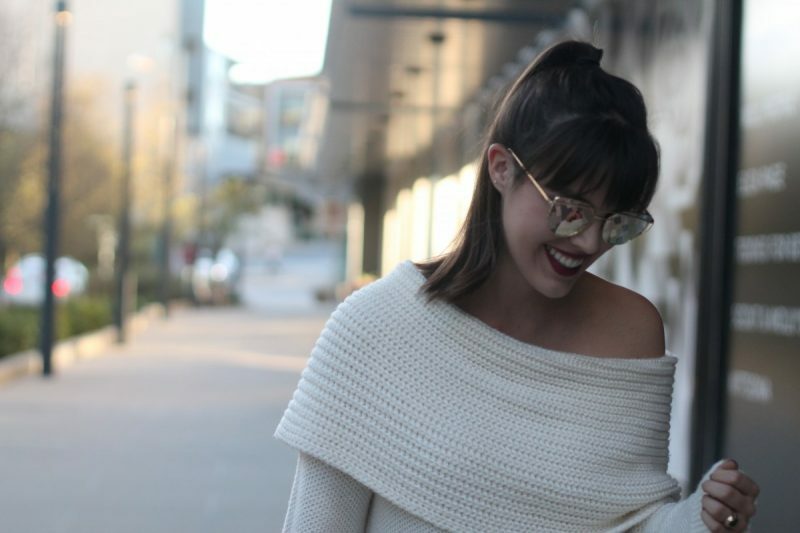 Nordstrom is one of my favorite places to get all of my fall essentials. When looking through all of the sale items, I tried to pick items that can be everyday basics, last multiple seasons, and be perfect outfits for all of the holiday occasions coming up. Think holiday parties, Thanksgiving formal and casual looks, and easy comfy outfits for holiday travel. 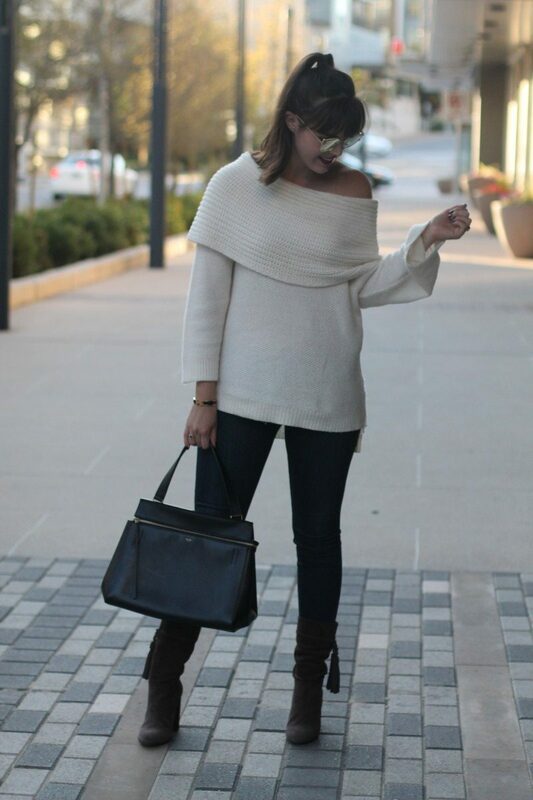 And one of my all-time favorite off shoulder tops (see it styled here) is on sale! Don’t feel overwhelmed because I have done all the digging for you and I’ve found the best picks for you in the following categories below!